Paddy and Eddie pay tribute to one of the greatest minds of all time; Stephen Hawking, who sadly passed away recently. Join us as we discuss his life and some of his key contributions to the physics and cosmology fields. 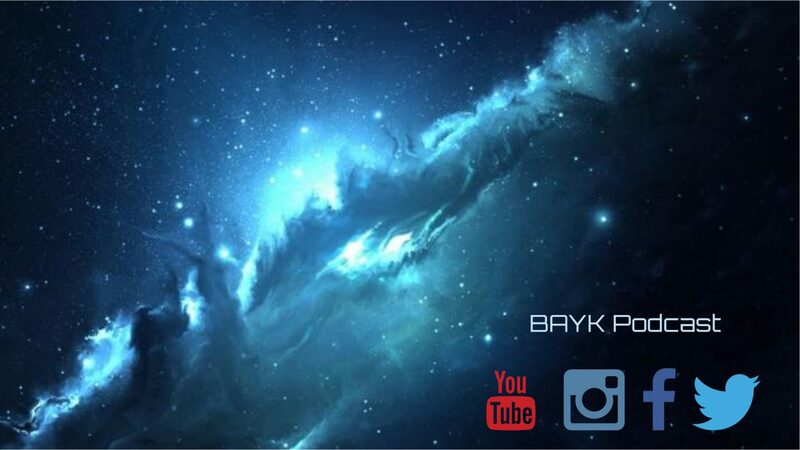 Next BAYK BONUS – Did you know…? – The Wright Brothers First Flight!